Welcome to the Technical page. If you do not find the information you are searching for, please contact Raquel Baker, District Technician, at 765-373-9542 or raquel.baker@in.nacdnet.net. 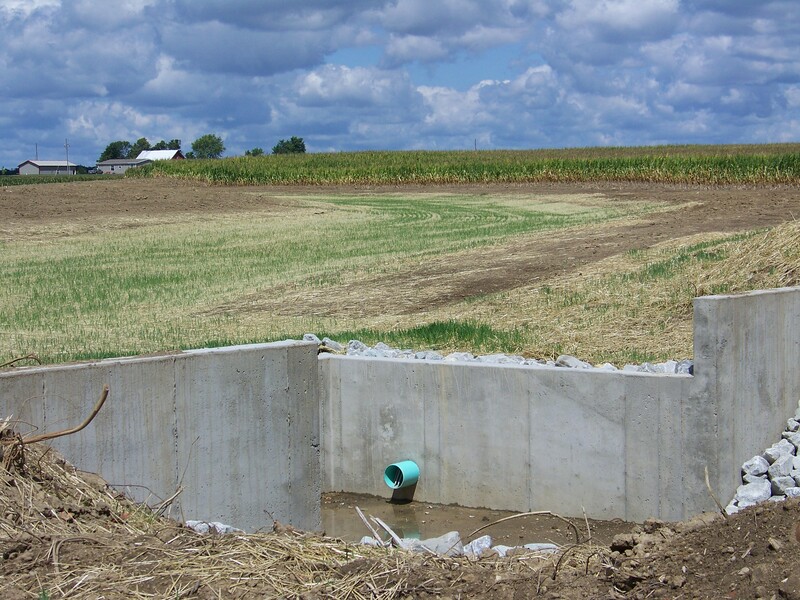 The Conservation Reserve Program (CRP) is a land conservation program administered by the Farm Service Agency (FSA), with the Natural Resources Conservation Service (NRCS) providing technical land eligibility determinations and conservation planning. 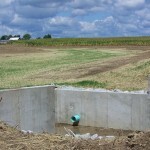 The Wayne County SWCD assists FSA and NRCS with the program, as well. In exchange for a yearly rental payment, farmers enrolled in the program agree to remove environmentally sensitive land from agricultural production and plant species that will improve environmental health and quality. 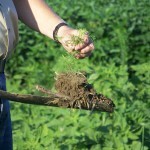 Contracts for land enrolled in CRP are 10-15 years in length. 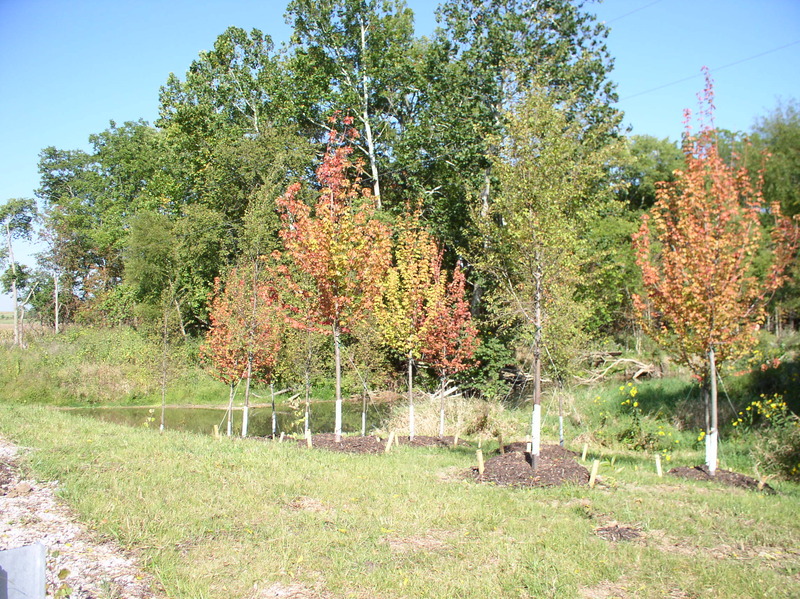 The long-term goal of the program is to re-establish valuable land cover to help improve water quality, prevent soil erosion, and reduce loss of wildlife habitat. The Conservation Stewardship Program (CSP) is a voluntary program that encourages agricultural producers to improve conservation systems by improving, maintaining, and managing existing conservation activities and undertaking additional conservation activities. The Natural Resources Conservation Service administers this program and provides financial and technical assistance to eligible producers. CSP is available on Tribal and private agricultural lands and non-industrial private forestland (NIPF) on a continuous application basis. 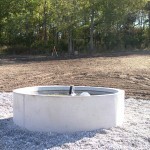 Spring Development w/ concrete stock tank and heavy use area pad. Administered by the Natural Resources Conservation Service, the Environmental Quality Incentives Program (EQIP) is a voluntary program assisting local ag producers and landowners in promoting high standards in agricultural production and environmental quality. 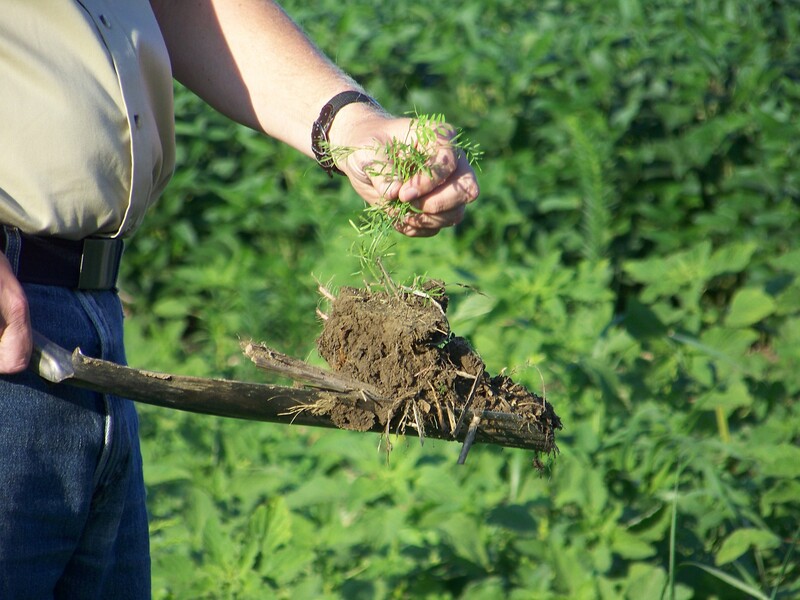 With the EQIP program, producers and landowners may receive financial and technical assistance to implement structural and management conservation practices that optimize environmental benefits on working agricultural land. 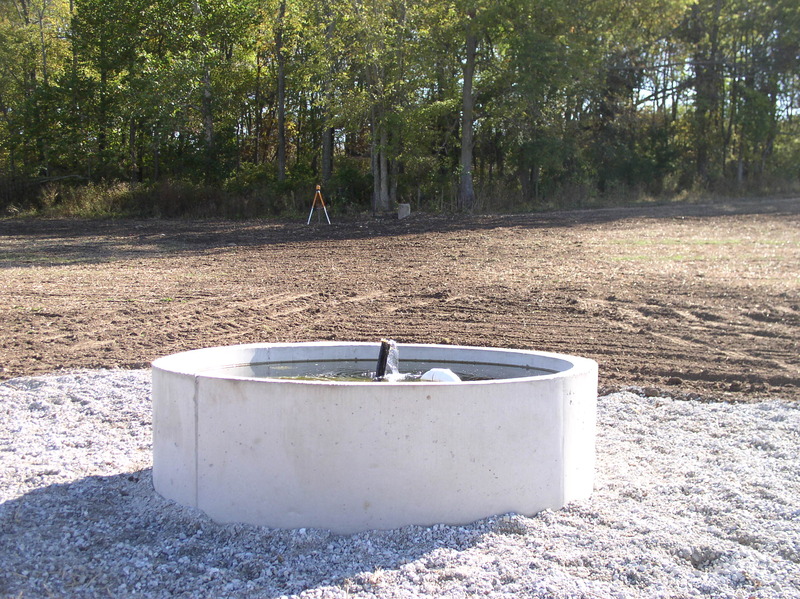 IDEM administers Rule 5 in cooperation with the Wayne County Soil and Water Conservation District. The SWCD plays a significant role in the implementation of 327 IAC 15-5. Currently the Wayne County SWCD reviews all Construction Plans as submitted to meet the requirements of Rule 5. An approved Construction Plan must be submitted by those who are involved in construction activity (which includes clearing, grading, excavation and other land disturbing activities) that results in the disturbance of one (1) acre or more of total land area. 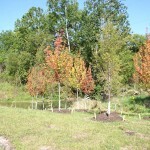 If the land disturbing activity results in the disturbance of less than one (1) acre of total land area, but is part of a larger common plan of development or sale, the project is still subject to storm water permitting. In addition, IDEM has designated the City of Richmond as a Municipal Separate Storm Sewer Systems or MS4. Projects within the City of Richmond’s MS4 jurisdiction must be reviewed by the MS4, unless the project is a City owned project.